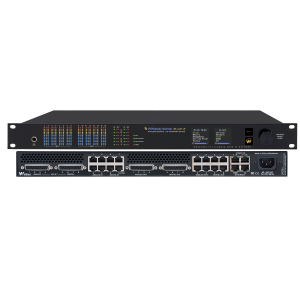 IQOYA X/LINK-MPX is a 1U rack IP codec designed for transporting an FM/MPX composite signal over IP networks. 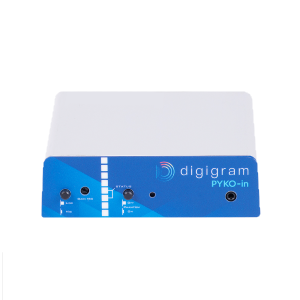 The MPX input signal can be analog, digital or RAVENNA, and the MPX output signal can be analog and/or digital. 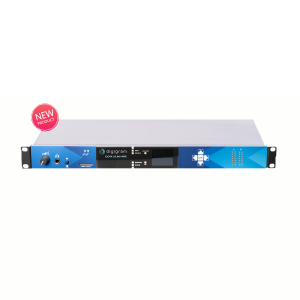 IQOYA includes a rich set of features enabling the reliable transport of the MPX signal over managed or unmanaged networks, and also ensures continuity of audio service on transmitter sites thanks to two backup levels (secondary MPX IP stream, MPX file on SD card) . Built on a powerful, fan-less and energy-efficient hardware platform that runs on the acclaimed Digigram Fluid IP streaming technology, IQOYA X/LINK-MPX is designed for 24/7/365 operation. 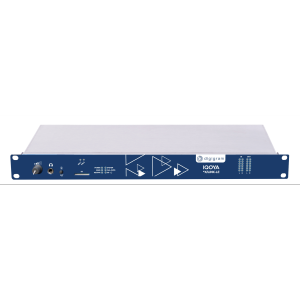 Transport your MPX signal and get a monitoring IP audio stream from your transmitters sites and get return monitoring audio streams from the transmitter sites. 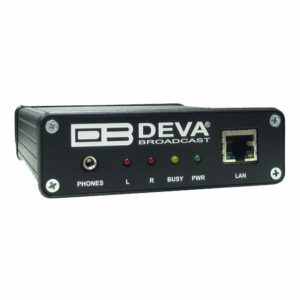 Lower your CAPEX: no need for sound processors, RDS and stereo encoders at transmitter sites. 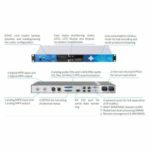 Lower your OPEX: less power consumption, less space requifred, and less maintenance operations at transmitter sites.